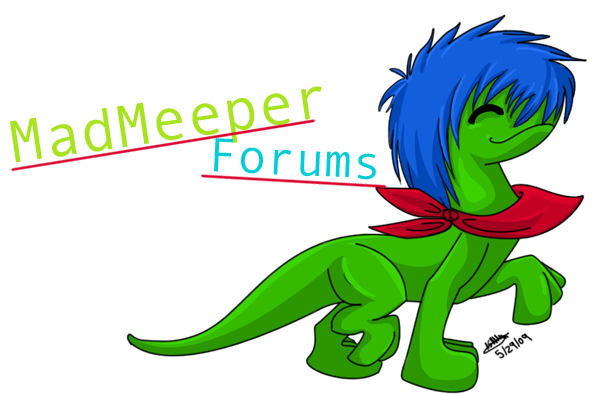 Did you reach a special number of posts on the forum? 5? 25? 50? 100? 1000? Post your victory here.